Campaign: Coping with a cancer diagnosis. I want to help people deal with their emotions after a cancer diagnosis. My mother was diagnosed with cancer five years ago and she had so many questions and became quite isolated, shutting herself away. Being given a cancer diagnosis can make people feel like a burden to others, when in reality loved ones just want to be there for them. 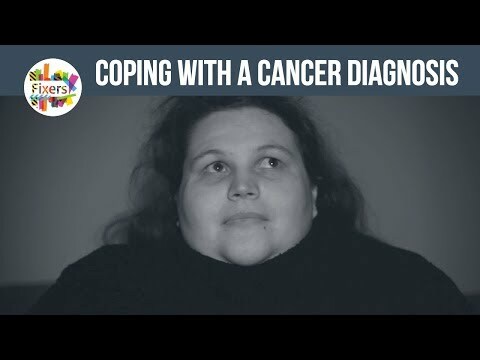 I have made a video to let people know that they aren't alone after hearing the words 'you have cancer'.